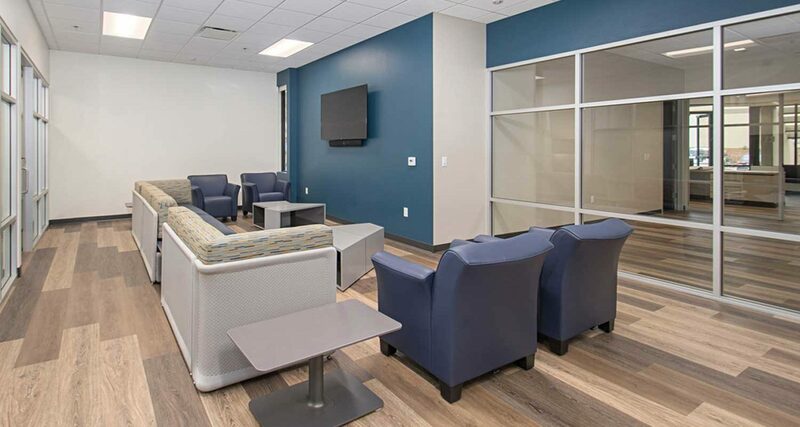 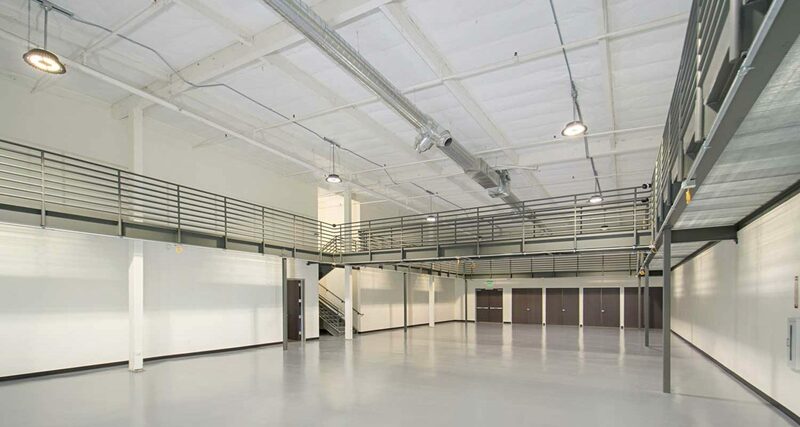 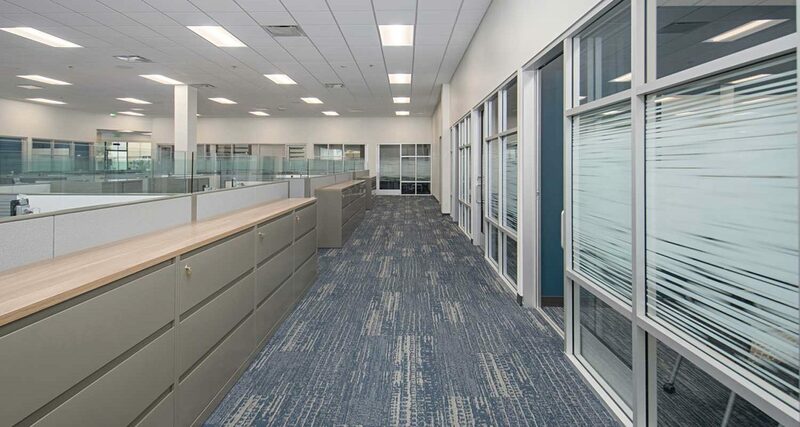 SCA collaborated with the contractor, end users and furniture dealer to transform an existing 35,000 square foot industrial warehouse into a premier training facility. 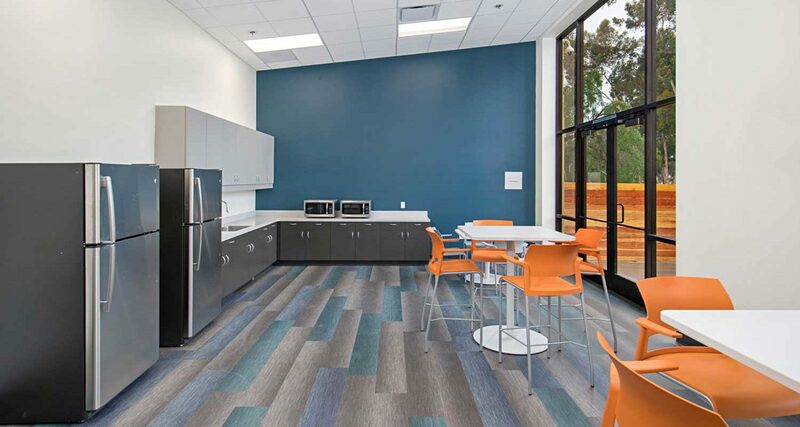 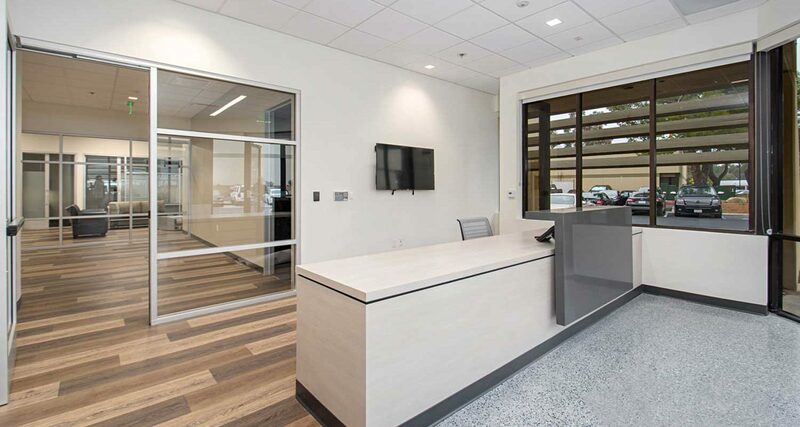 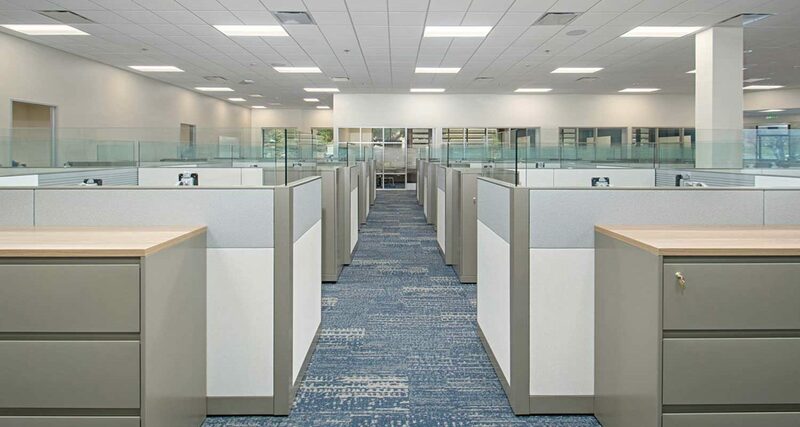 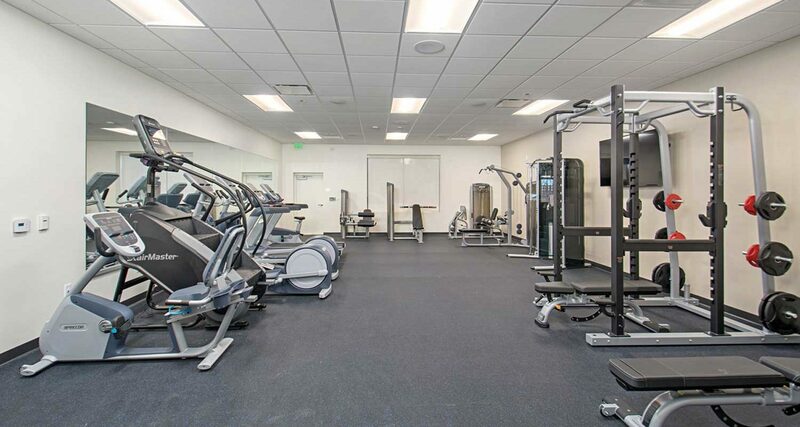 Newly constructed offices, conference rooms, fitness center, wellness center and break areas were designed with high ceilings to bring natural light into an open environment. 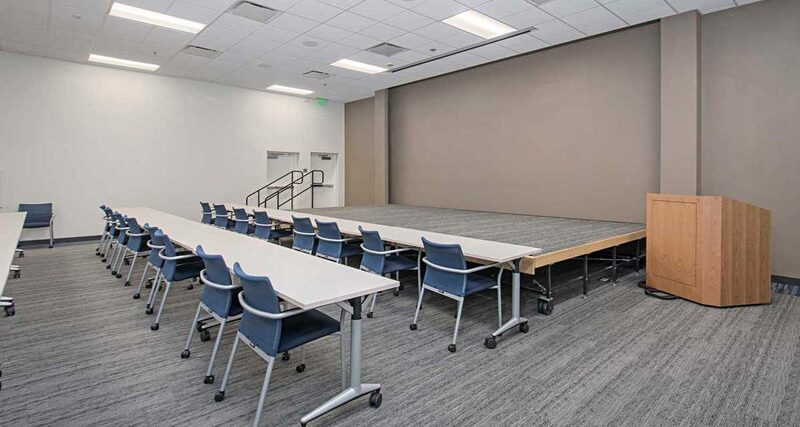 The training areas include a large room with a catwalk for observation, computer training lab, library, and presentation room with a retractable platform stage.